OK, so I am looking for a new sofa for my new living room in my new house. I really want a statement piece, and I think I have found it with the Fitzgerald Sofa from the fine folks at Of Iron & Oak. It could just be the name, as I love all things Fitzgerald. 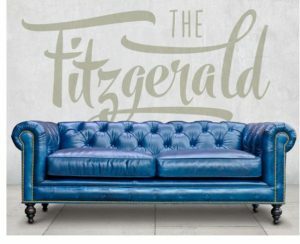 Find the Fitzgerald Sofa from Of Iron & Oak here. See all the great furnishings from Of Iron & Oak here. Lost Cowboy is powered by	WordPress 5.0.4 and delivered to you in 0.729 seconds using 45 queries.